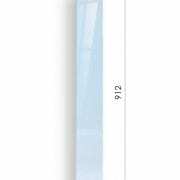 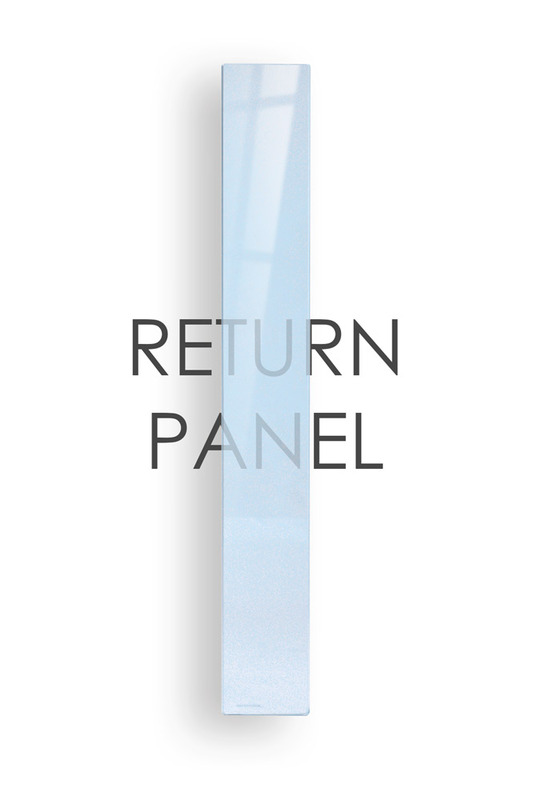 The 912mm x 80mm x 8mm clear Return glass panels are made of toughened glass and are part of our Urbana, glass range. 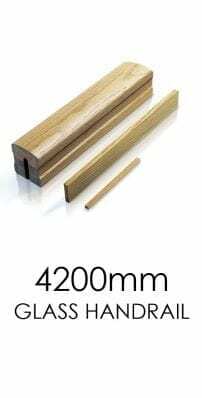 These are used if you have a small return on your stair landing, as they are not as wide as our regular Landing Glass Banisters. 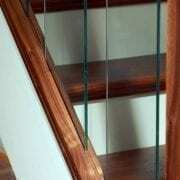 Use these stair parts to finish up the landing on your stairs. 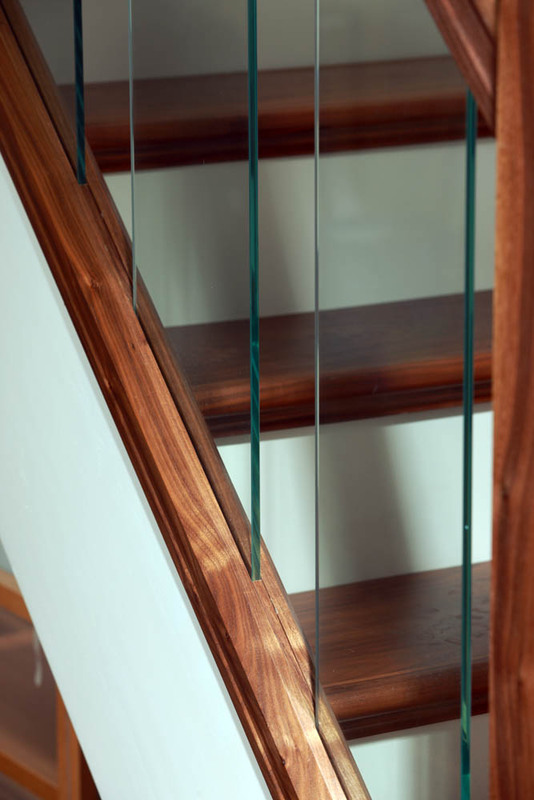 We also recommend using our Rake glass banisters to build a complete glass staircase design. 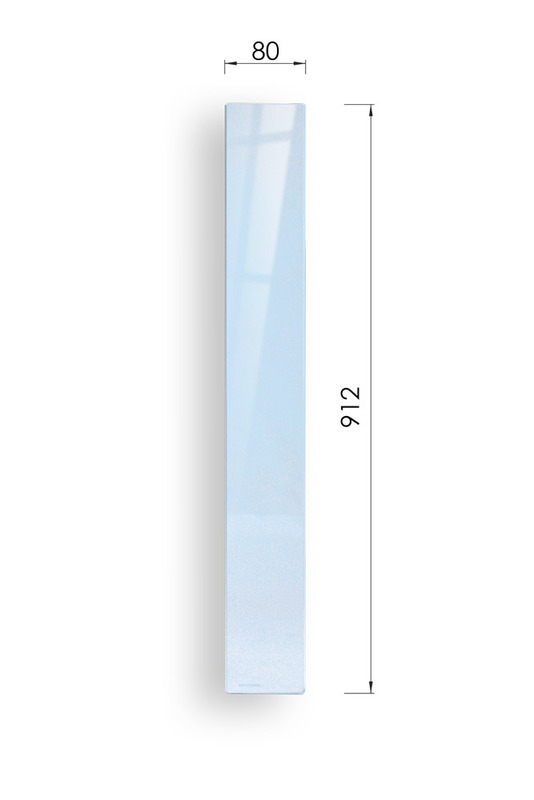 Handrails and base rails are available specially for these glass banisters.